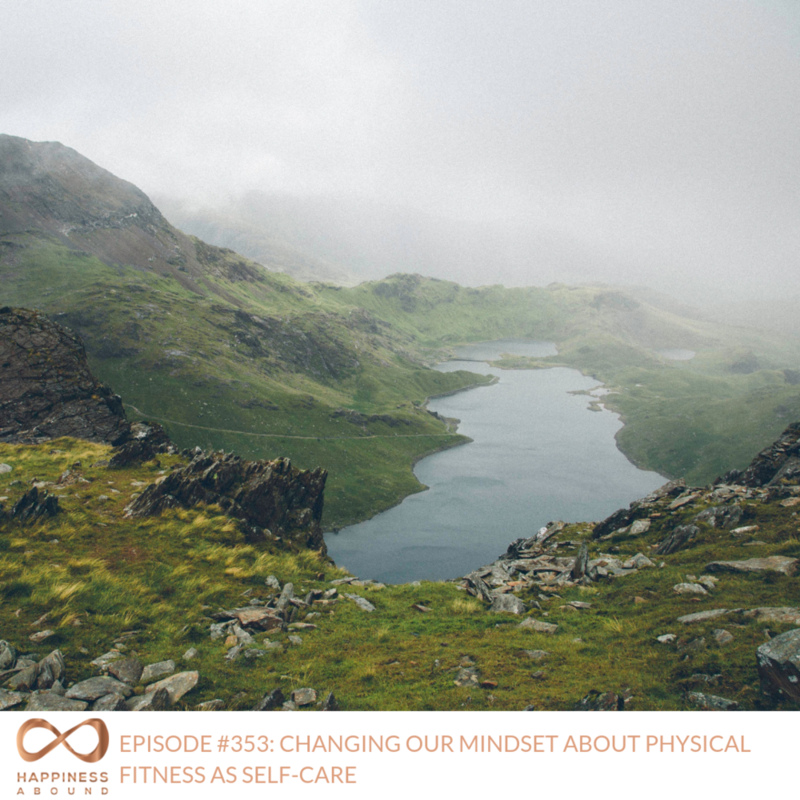 In this episode, I highlight how physical fitness as a form of self-care does not mean lifting weights or being so fit you could join a bikini competition. Instead, it’s about asking what’s right for your body today. Tune in to learn more.